No house is perfect, and not every problem decreases the value of a home. 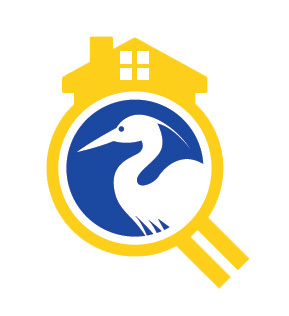 Even the best built and best maintained homes will always have a few items in less-than-perfect condition.When you receive your Blue Heron Inspection report, we’re available to help you understand the differences between any “big” problems and those items that are simply maintenance or upkeep related. Roofs: Missing or damaged tiles or shingles are typical and don’t always mean a roof needs replacing; maintenance or repair may be all that’s needed. Electrical: We often find improperly wired, non-working or “reverse polarity” in outlets and lights. While these are simple repairs, what’s most important is understanding what may cause an operational hazard or a fire risk. Rotted Wood: Florida’s climate is harsh on wood, and here in the Gulf Coast when wood is wet for long periods of time, it can rot and decay. We look for problems with rotted wood around windows, doors, trims, bathrooms and along the roof and eaves. These problems are fixable but it’s better to prevent them from occurring to begin with. Air Conditioners & Heap Pumps: These essential systems need regular maintenance and often low performance can be remedied with a system adjustment from a qualified HVAC technician. Plumbing: Oh those drippy, leaky faucets! They leave evidence around drains and in sinks and other fixtures. You can find leaks in houses of all ages–thankfully, they’re typically a minor problem a qualified plumber can repair. Water Stains: Stains on ceilings, where walls meet the ceiling or even on joists can signal a current or previous leak. Leaks can come from structural gaps or holes in your roof, from your home’s HVAC or plumbing systems or even be a sign of a bug infestation. Mold: When houses sit empty the chances for mold to grow increase. An air quality test and inspection by a mold specialist may be needed, depending on the age and condition of the home. Chinese Drywall: Sadly, there are homes in our Sarasota and Manatee regions that were built with defective drywall from China. It’s high sulfur content affects air quality and corrodes fixtures and electrical lines. We’re always looking for evidence of this defective drywall–it creates a major defect as the only way to “repair it” it to “gut” the home and replace both the drywall and any affected systems. 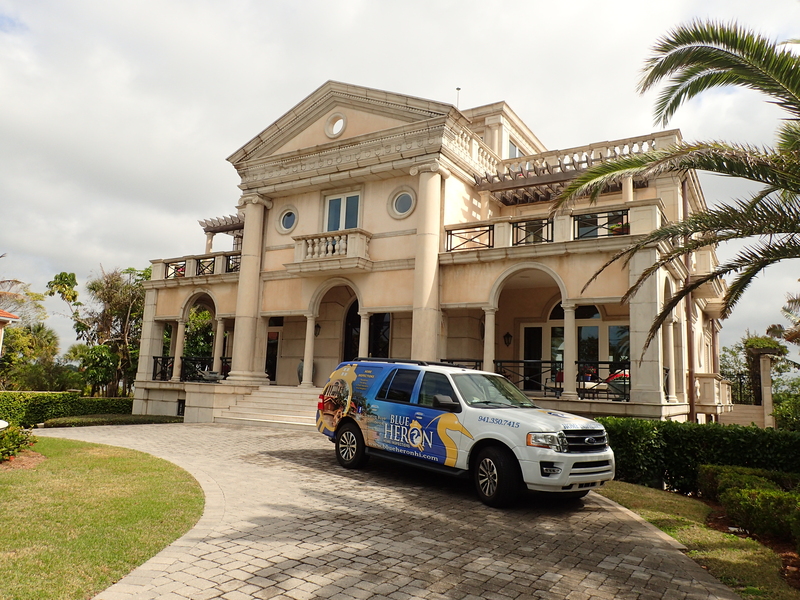 Proudly serving the greater Sarasota & Manatee counties region, including Sarasota, Bradenton, Lakewood Ranch, Venice, Osprey, Nokomis, Casey Key and more.